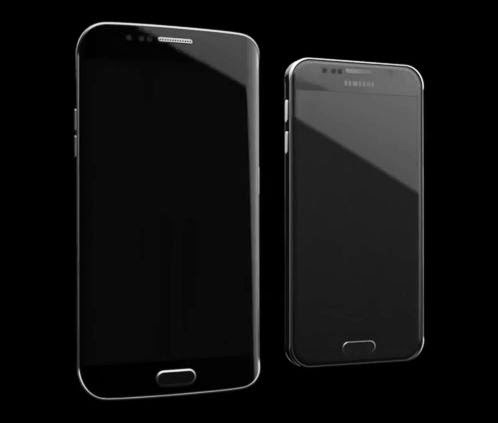 It is hardly a week left when Samsung would unveil its 2015 flagship Galaxy S6 and S6 Edge. There have been speculations as to how it would look - but nothing really is known. However, these is a video being shared at YouTube by 'I am #TheNextGalaxy' which claims the phone in it to be the Galaxy S6.